We come from over 60 different countries, and leave for some of the best universities around the world. 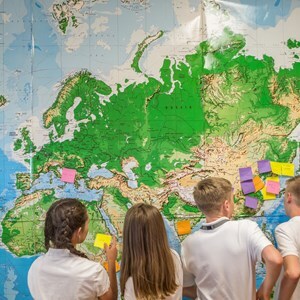 We offer inspiring education designed to nurture your child’s strengths, with one of the broadest post-16 curricula in North America. Our exam results are well above the global average, thanks to our inspiring and dedicated teachers. Your child will grow into a considerate, confident adult, ready to explore a world of opportunities. 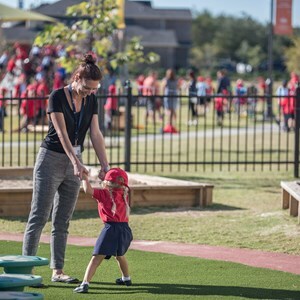 We’re a warm and welcoming community, and make parents and children feel like they’re part of something special. 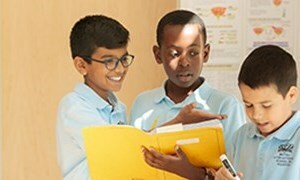 Catch up on the latest news and find out what we’re doing to brighten up your child’s school day. 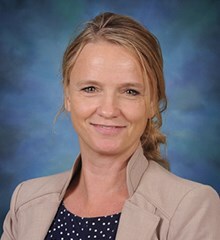 I have spent more than 25 years working in International Schools around the world. 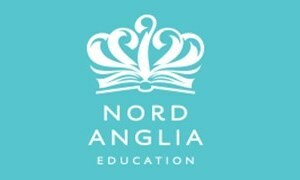 I started out working in Early Years Education and have more recently been part of Nord Anglia as their Director of Admissions and Marketing. 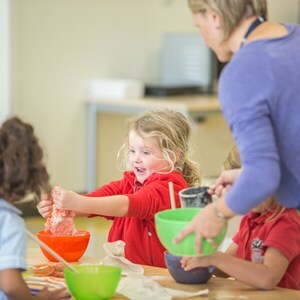 I absolutely love working in schools and being surrounded by children and I am delighted to be back in the classroom teaching in Early Years at BISHouston. I am at my happiest when surrounded by family and my lovely dogs. I enjoy walking, running and especially skiing in the mountains! I absolutely love to cook and enjoy trying out new recipes from different countries. I feel very fortunate to be part of such an incredible school. The campus is amazing, but it is the community that makes BISHouston so special. 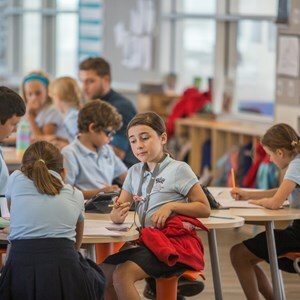 Being part of a much wider family of schools means we are in a unique position in Houston to offer a truly international school experience. 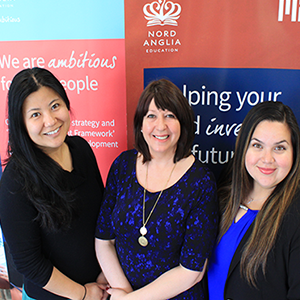 We are proud to be part of Nord Anglia Education family of schools.